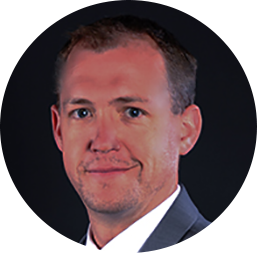 Dr. Campbell was born and raised in Centerville, Utah; a small town just north of Salt Lake City. He attended the University of Utah for his undergraduate degree and in 2008, received his Doctorate of Medical Dentistry from the prestigious Case Western School of Dental Medicine® in Cleveland, Ohio. He completed his Endodontic residency in 2013 and has been practicing as a specialist in the field of Endodontics ever since. Steven and his wife, Christina, met when they were only thirteen years old, and now, almost twenty six years later, have six children. Their family enjoys the outdoors, hiking, camping and have enjoyed the majestic Appalachians of North Carolina. Dr. Campbell is a proud member of the American Association of Endodontics®, the American Dental Association® and the North Carolina Dental Society®. ..."I never imagined work could feel like home. From the moment I walked through the door, the staff has exceeded any expectations I had. I came to CARY ENDO in hopes that I would be able to practice in a caring and loving environment and I have not been disappointed. Every day is a pleasure when you are working with friends who feel like family. I believe that anyone willing to visit our practice will feel the same level of respect that I have felt and I am very proud to be a member of such a valuable team." Melissa was born in Raleigh, North Carolina. She resides in Willow Springs with her husband, daughter and her fur babies. 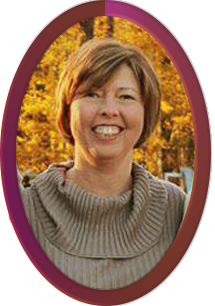 Melissa began her dental career in 1987 working for a general practice in Garner, North Carolina. 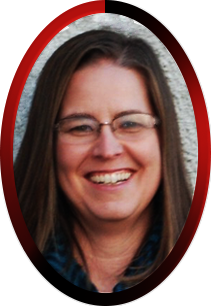 In 1996, Melissa joined CARY ENDO as a dental assistant. When she is away from the office you will find her with her family and friends enjoying lake life. ..."I enjoy working at CARY ENDO, not only do we have great patients, the doctors and staff are wonderful!" Emily joined our family in 1995 when she and her family moved to Cary, North Carolina. She is very gifted in the field of patient care and likes to make sure the visit that, "no one seems to be excited about" turns into one that is as comfortable and relaxing as posible. Emily, her husband and two children live in Wilson County, are very active in their community church. She loves spending time teaching Children's Church and directing the talented Youth Drama team. In her spare time she enjoys doing anything with family but especially loves camping, going to the mountains and attending her families yearly Orlando, Florida vacation. ..."I enjoy coming to work and having fun with the patients and our staff. The Cary Endo staff is like a second family to me. We have amazing patients who make each day new and different." 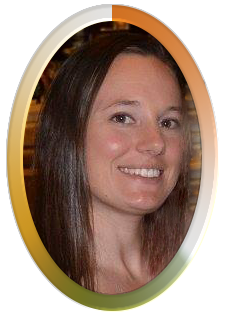 Stefanie started her journey with us in 2005, shortly after graduating from Appalachian State with a Bachelors of Science in Health Promotions and Exercise Science. She has two young children and has been married to her sweetheart Chris for nine years. Stefanie and her family love to travel, play sports and spent time together. ..."Intentions were for it to be a short term job while looking for something in my field of study. Instead of starting a "job", I joined a family and made life-long friends." 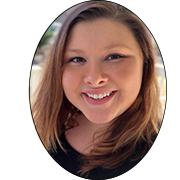 We are excited to welcome our newest team member Bridgette, to the Cary Endo family! Bridgette is a graduate from Miller Mottee with an Associates in Dental Assisting. She enjoys spending time with her family, travelling and "seeing the world". She mostly enjoys spending days at home with her pet mini pig "Molly". ..."I ran across all these amazing people in search for a job, but instead I found my second family!..."